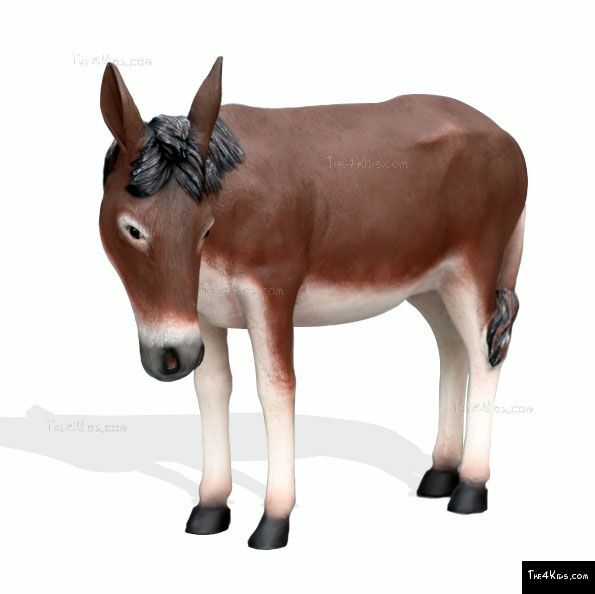 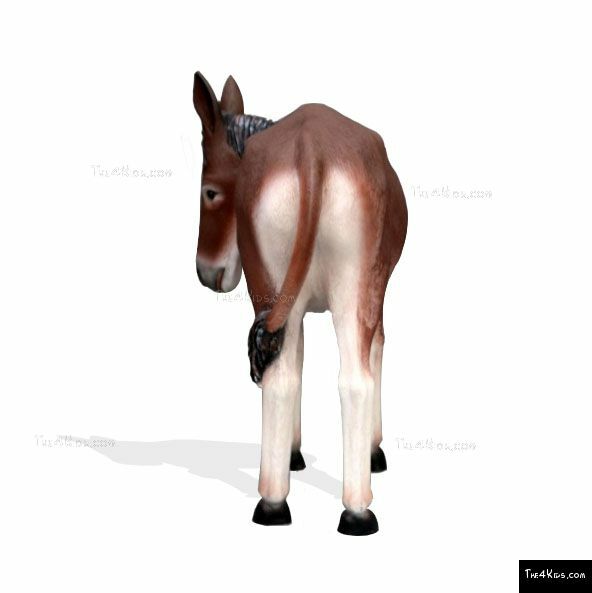 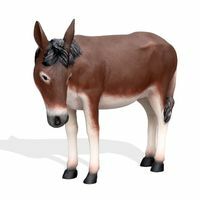 The Donkey sculpture has become a part of children’s favorite playgrounds, parks and commercial fun centers. 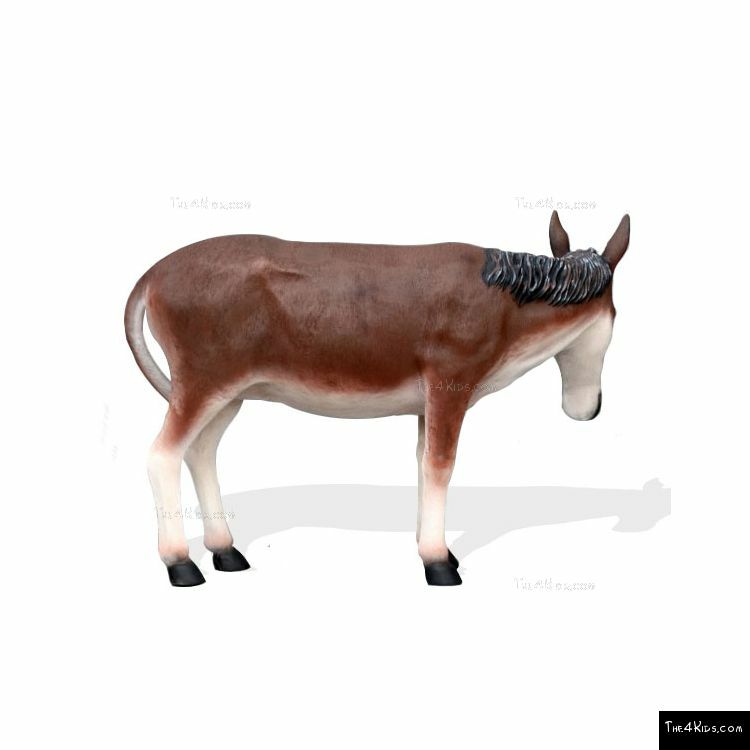 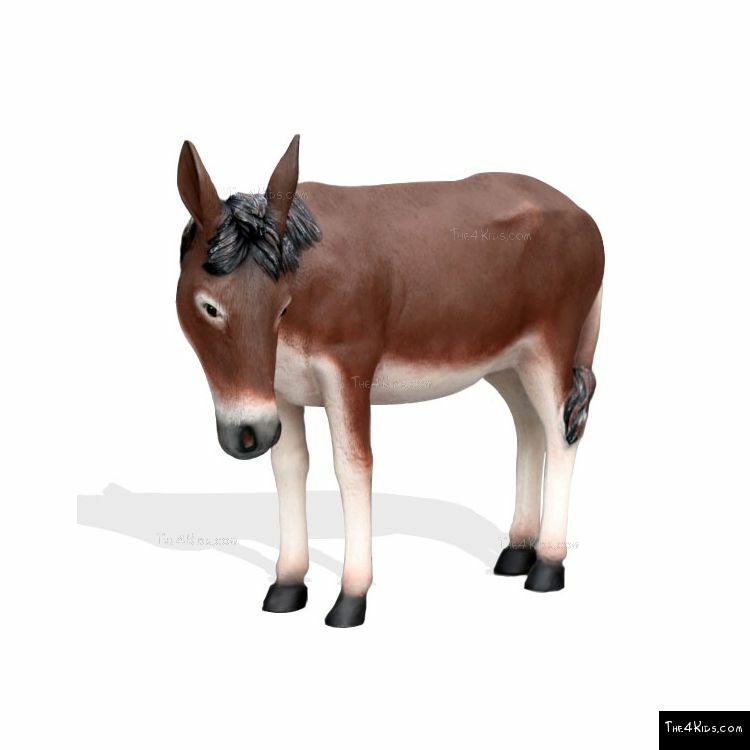 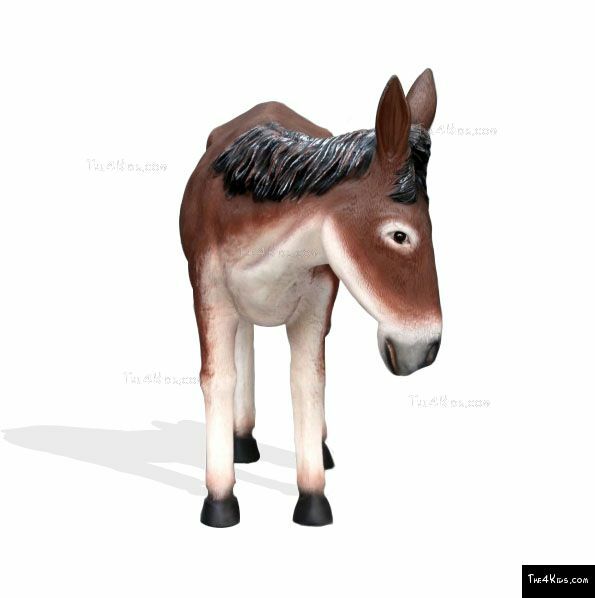 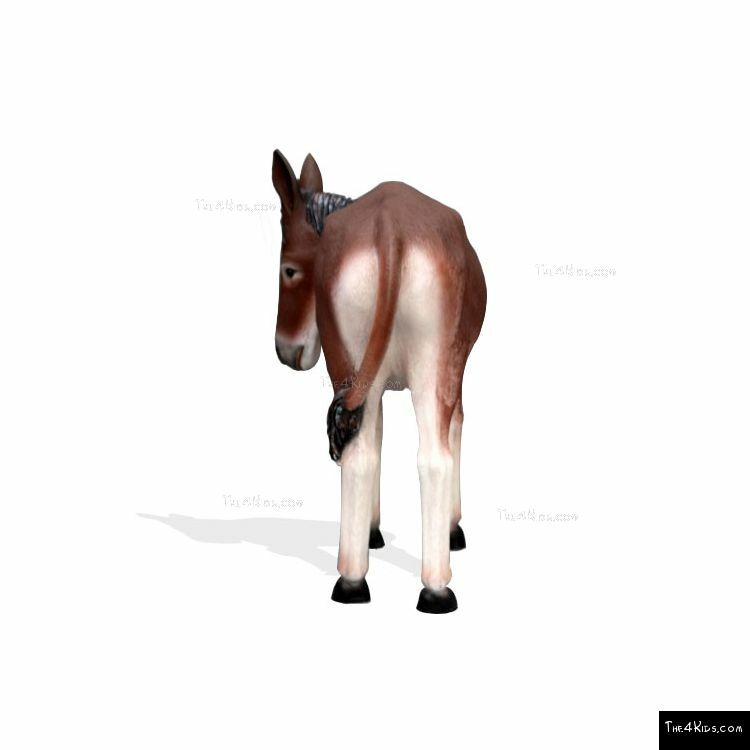 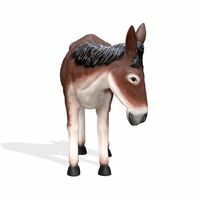 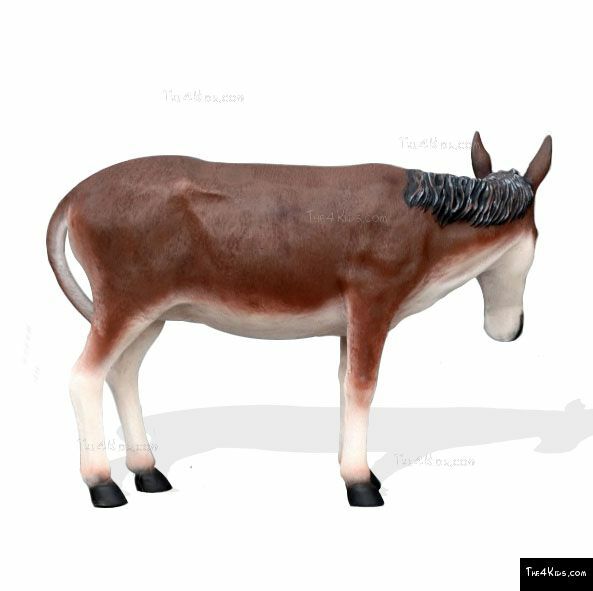 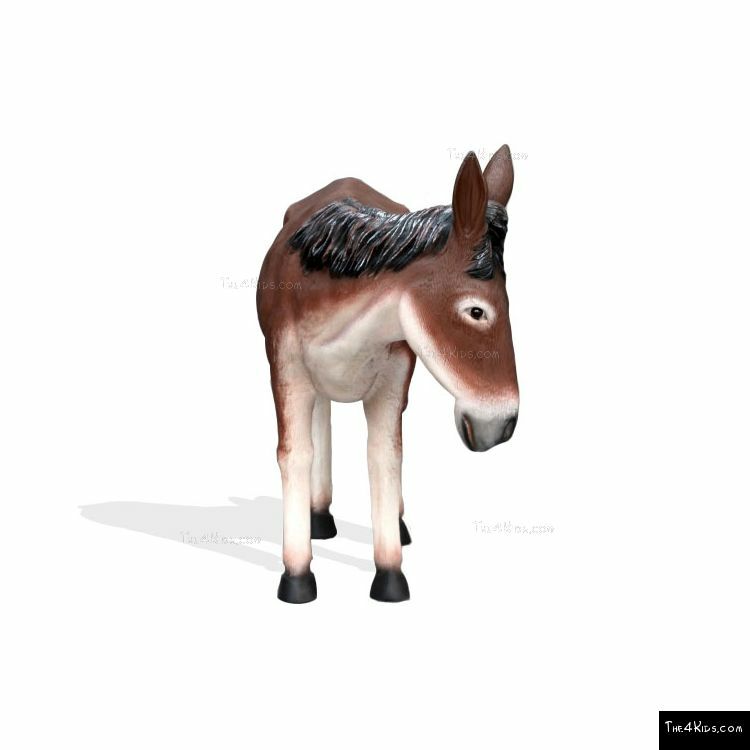 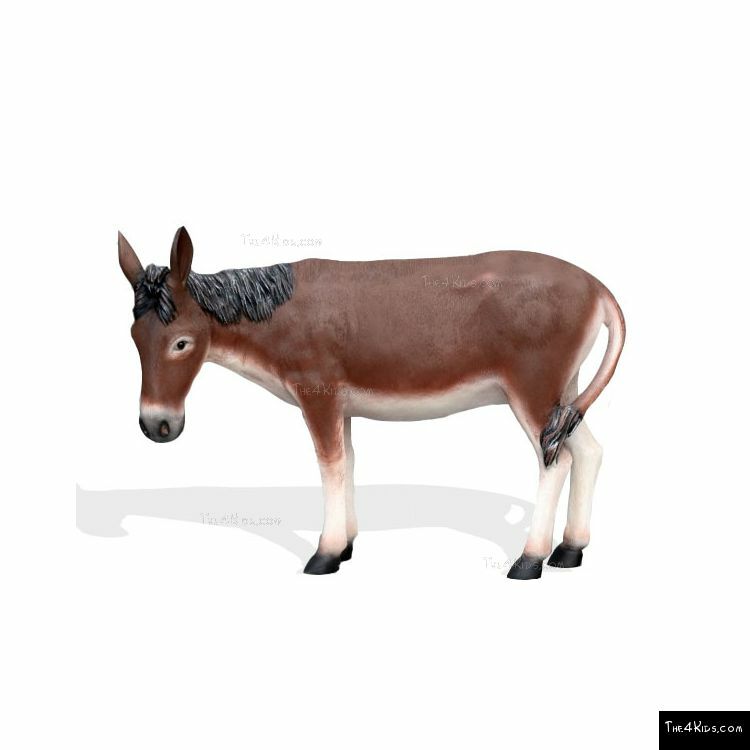 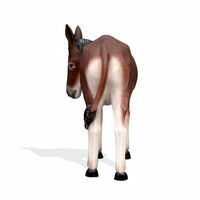 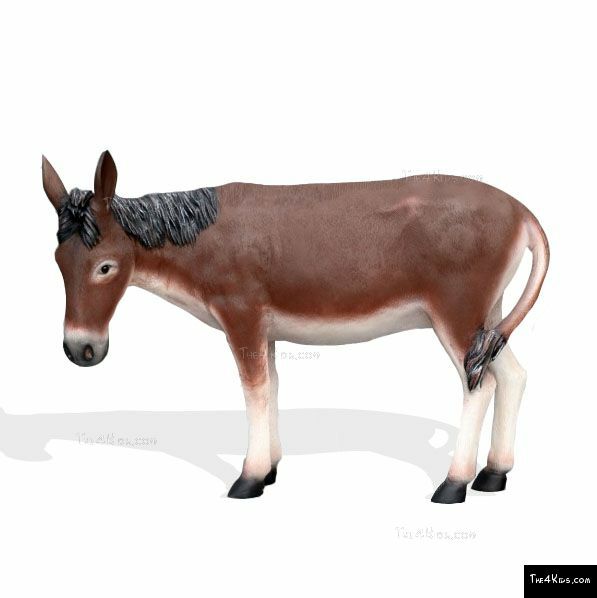 Charming and enchanting, children fall in love with this cute little donkey, created with realistic features and an endearing stance. 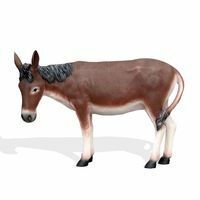 Climbing and crawling across the donkey, kids from 5 to 12 years old develop strong motor skills, and a lively imagination, along with a love for farm animals and frontier life. 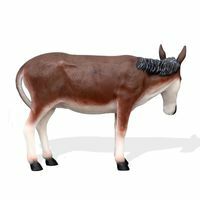 Made from superior construction materials and created by experts, the donkey play structure is a safe, low maintenance playground toy that will ensure years of great fun.